Hi everyone! I have a fun website to share with you today. 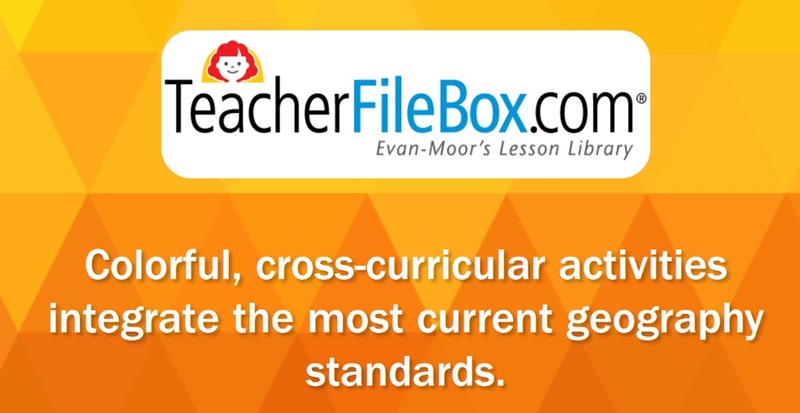 If you haven’t heard of Teacher File Box make sure to head over there and check it out! 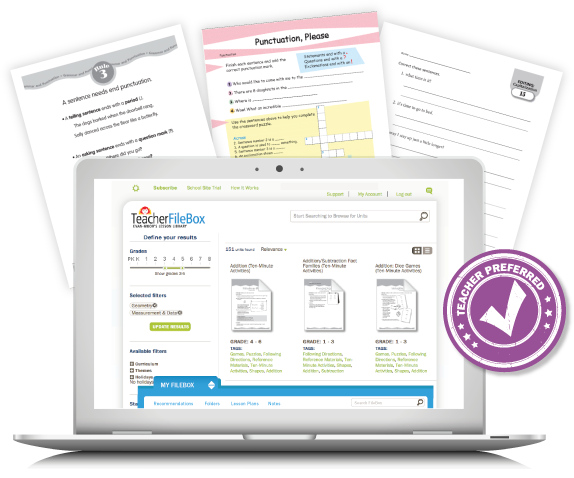 Teacher File Box by Evan-Moor provides a ton of tools and resources to help your students learn. 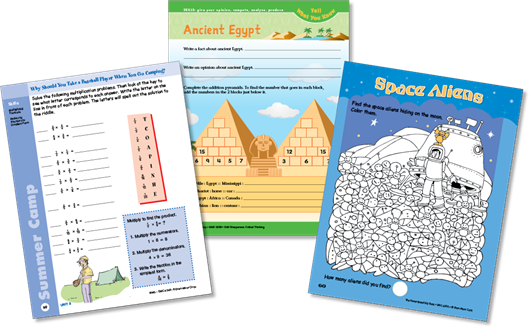 They offer daily practice sheets, eBooks, interactive games, interactive lessons, and homeschool specific resources as well! Including instructional videos to help with a variety of subjects. 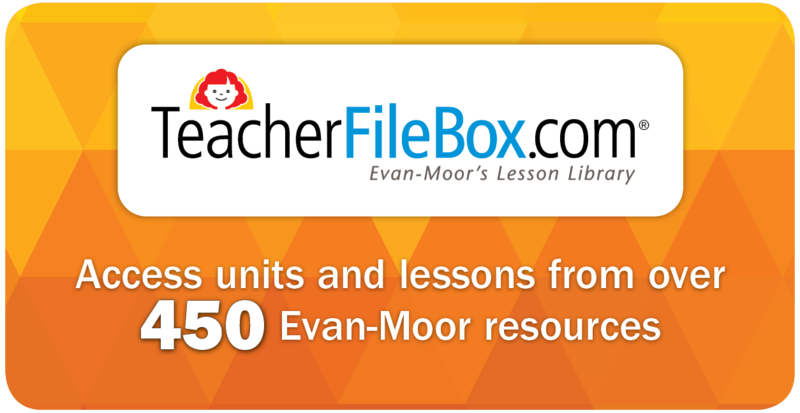 They have units and lessons from over 450 Evan-Moor titles that you get access to! And there are many more titles, but I could never list them all here! Just know that there are a ton of resources that come with this subscription! TeacherFileBox also works well as a supply of summer learning activities if you’re looking for some fun, light summer refreshers. I love their history pockets and skills sharpeners. They also have hands-on thinking skills, center activities, science experiments, pocket projects, and subject-based review activities. I’ve found these books to be a great resource for our homeschool curriculum. Make your own Unit Study! The materials are also great for creating your own unit studies! Want to learn about something? Just look it up on TeacherFileBox and printout your worksheets to create your own unique unit study for just about any topic you’re interested in! They also have a really cool TeacherFileBox Inspired Facebook group that is filled with fun teaching ideas and inspiration! Make sure to stop over to check it out, and make sure you’re subscribed to my emails, because I have a giveaway coming up soon for TeacherFileBox just for my readers! Thank you so much for this. 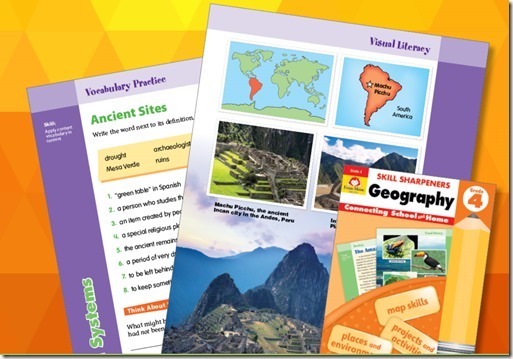 I just bought a subscription… a bit overwhelming to use the lesson planner. I may just need to get used to the process.